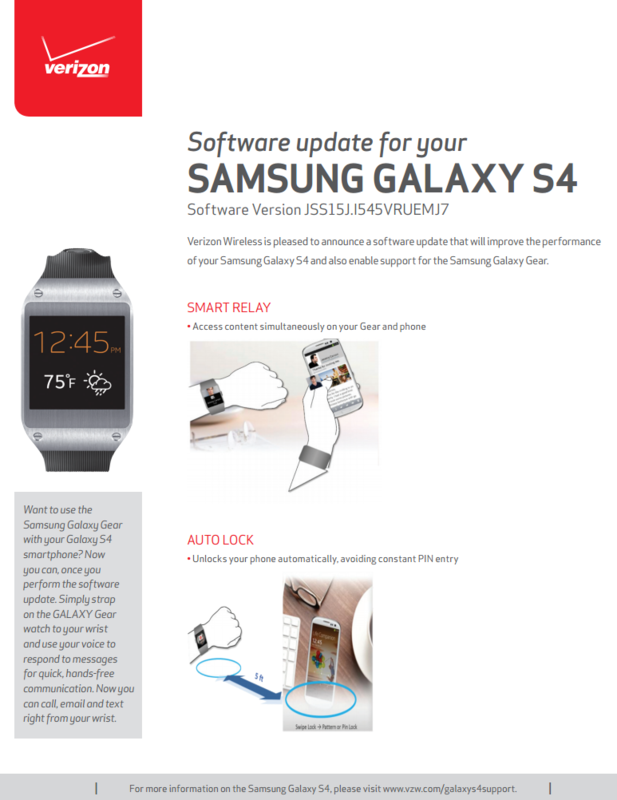 Samsung has added details about the upcoming I545VRUEMJ7 software update that will, among other things, make the device compatible with the Galaxy Gear. That means anyone who ran out and purchased the watch before discovering that it was only compatible with the Note 3 can now breathe a bit easier (I'm sure at least one person did that, right?). 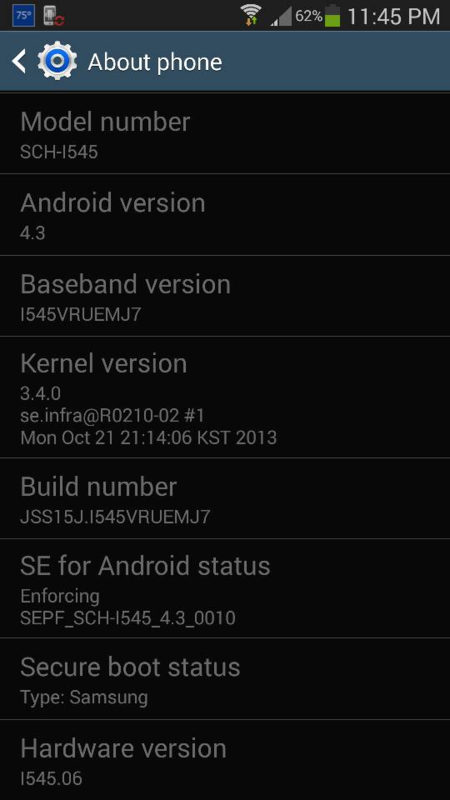 Oh, and they're bundling this with a nice little thing called Android 4.3. The OTA is set to launch today, which matches the timeframe we saw in Samsung's American Android 4.3/Galaxy Gear update schedule leaked last week. 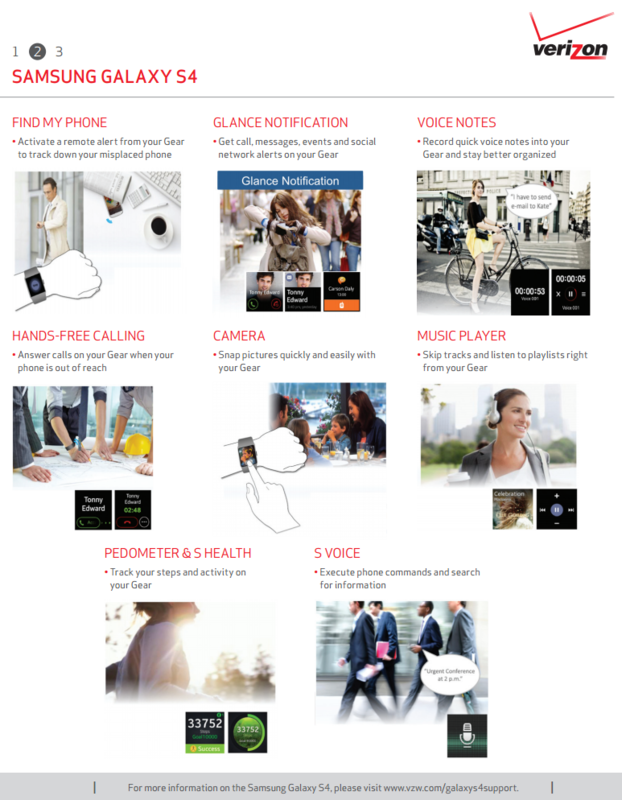 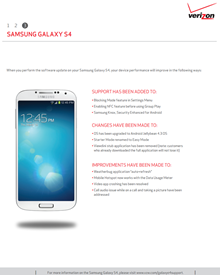 The update includes Android 4.3, adds support for Galaxy Gear, updates Group Play to version 2.5, adds support for Samsung KNOX, and enables Band 4. 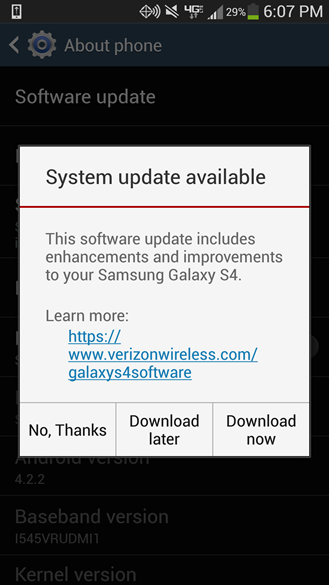 This last part is a doozy, as it means the S4 will now be able to connect to Verizon's recently deployed AWS LTE spectrum capable of producing significantly faster download speeds in areas with heavy usage. Non-S4 owning Samsung fans, hold tight. 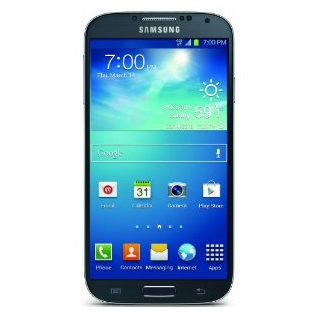 Updates for other Galaxy devices, including the Note II and the S III, should arrive within the next month.